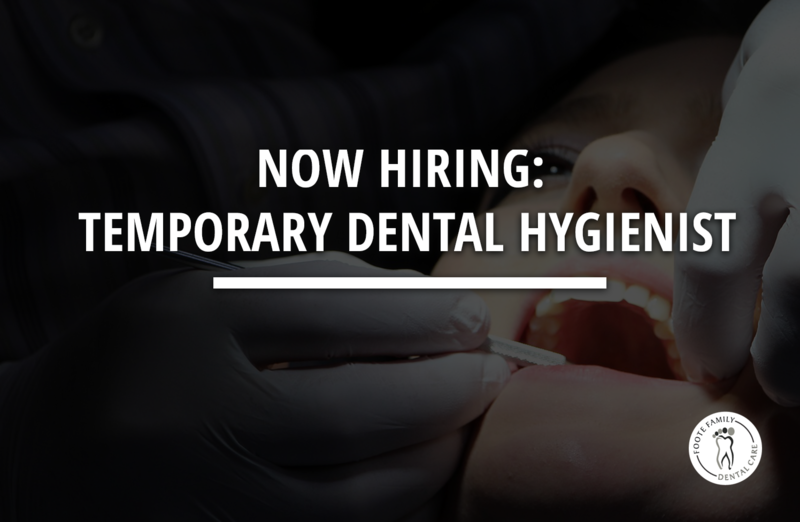 We are looking for a temporary dental hygienist to cover a 6-7 week maternity leave starting in the next few weeks. Potential permanent job opportunities are available. Contact us now to apply! 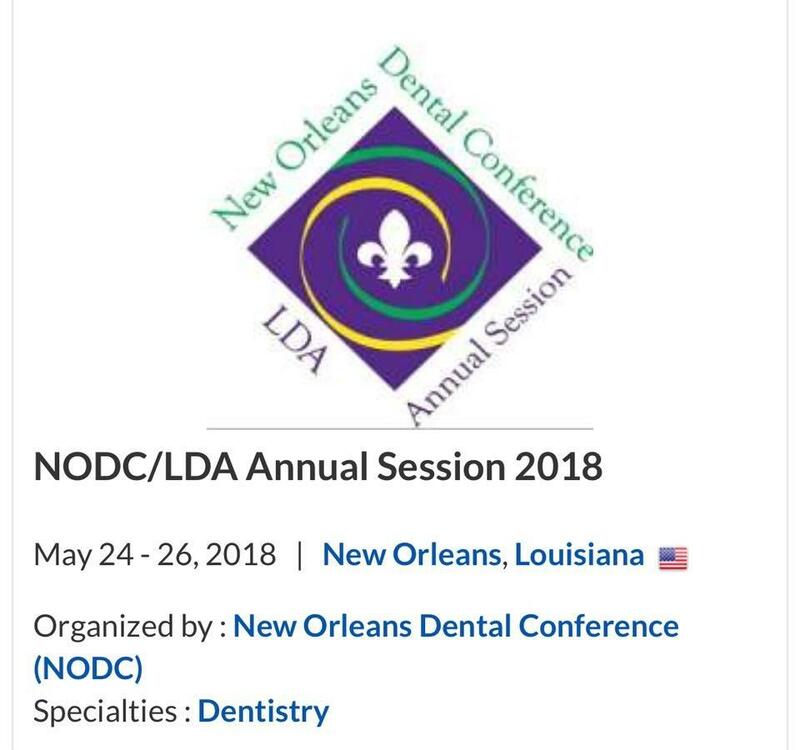 Our office is excited to be attending the 2018 New Orleans Dental Conference. Our staff will attend a variety of continuing education courses including: Implant Dentistry, CBCT lesion diagnosis, Orofacial pain and Insurance coding. 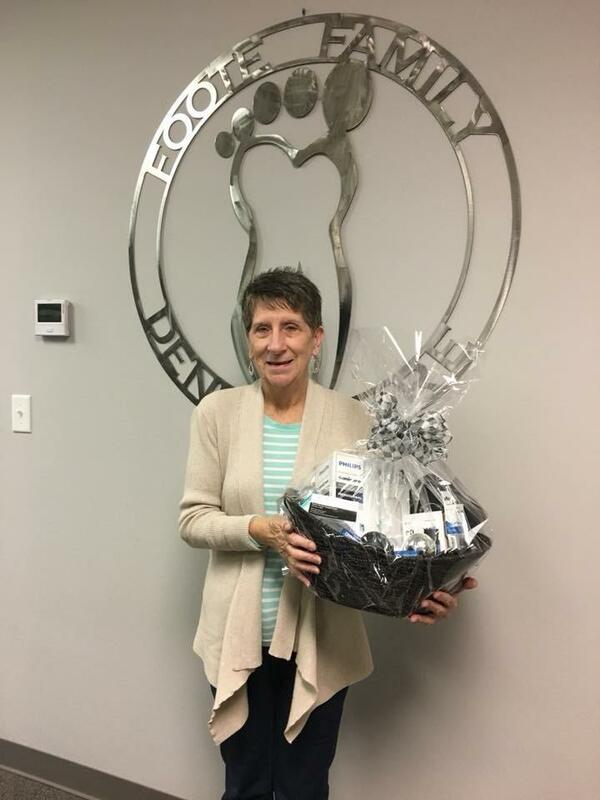 Congratulations to Miss Marie Cire...WINNER of our 2017 gift basket! Thank you to all of our amazing patients who came to see us in December and entered our drawing. Foote Family Dental is now selling MTM Clear Aligners! This clear teeth aligning system is great for adult patients who have minor tooth movements, small spacing issues, intruded/extruded teeth, etc. 50% of adults are candidates! These are especially great for special events such as weddings, graduations, class reunions, etc. and patients who once had braces and did not wear their retainers! Call our office now to find out how you can save $500 on your treatment. We have the new Philips Sonicare DiamondClean Smart! Recommended retail price is $229.99, but we have it for $179.99 with a $20 mail in rebate. This will make a great Christmas gift!!! Check it out!